Karnataka is the ninth most populated state in the country and has a population of more than 6 crore. 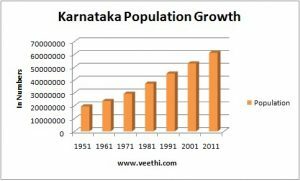 Read on to know more about Karnataka’s population. Karnataka is the seventh largest state in India. Karnataka also is one of the fastest growing states in the country. 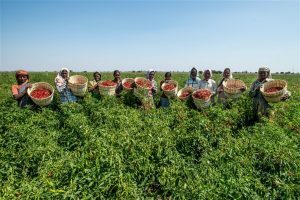 Read on to know about the profile of Karnataka.